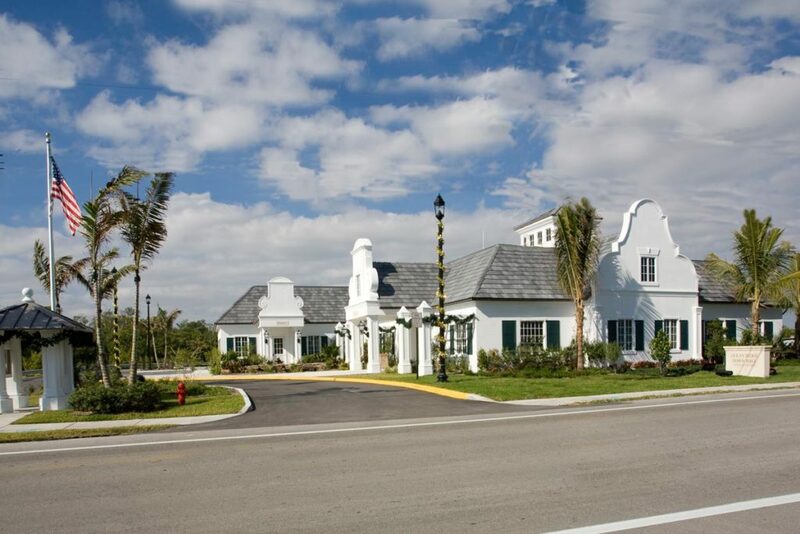 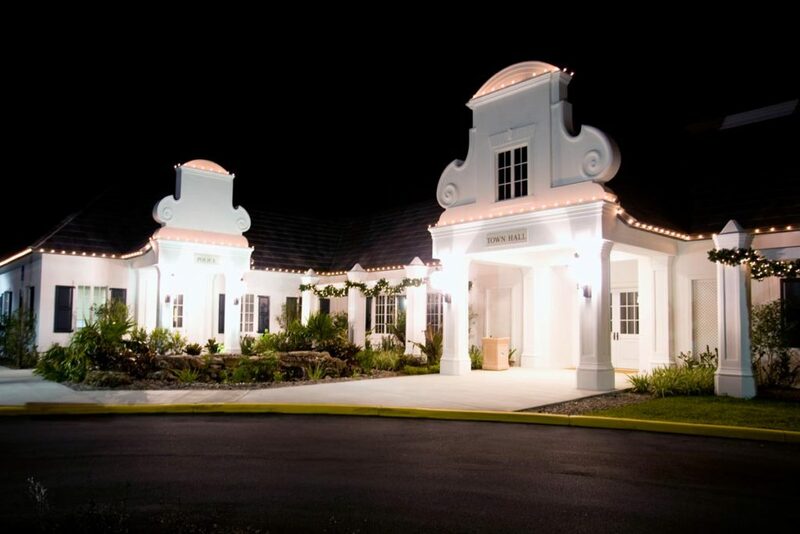 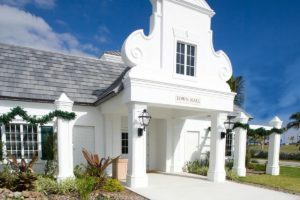 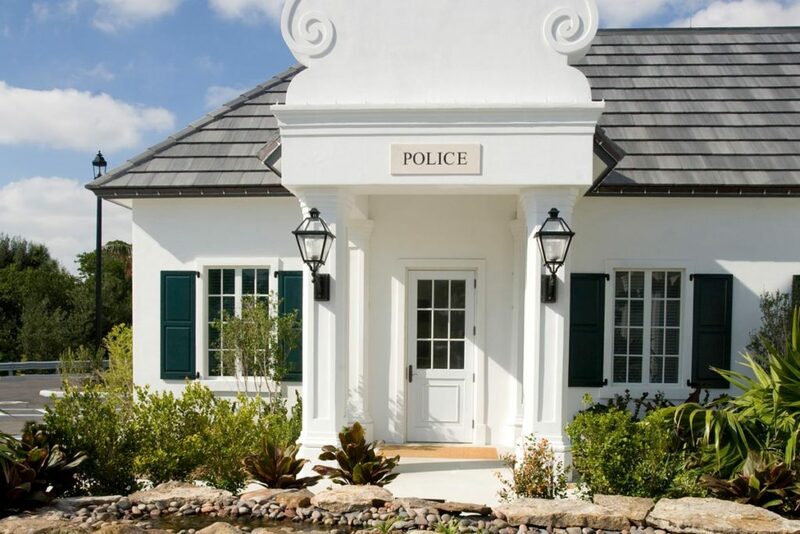 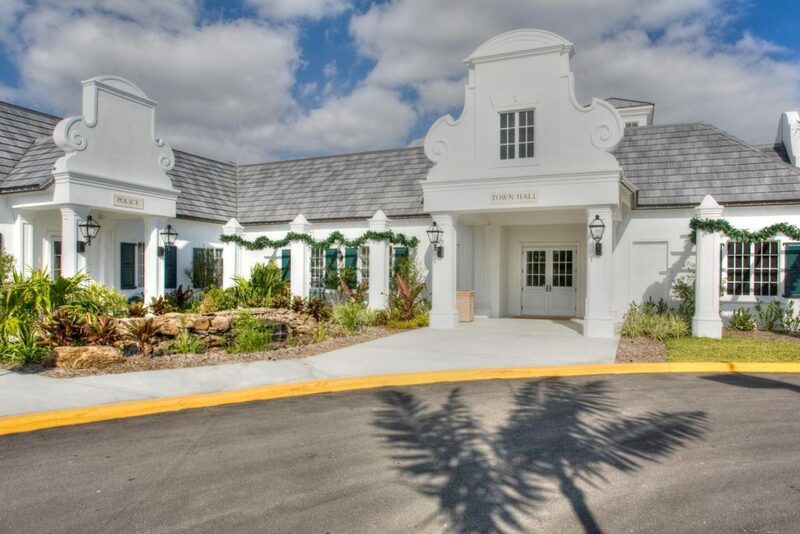 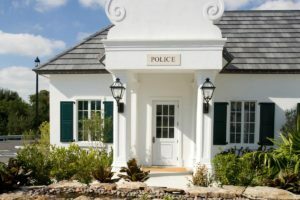 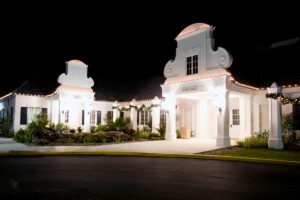 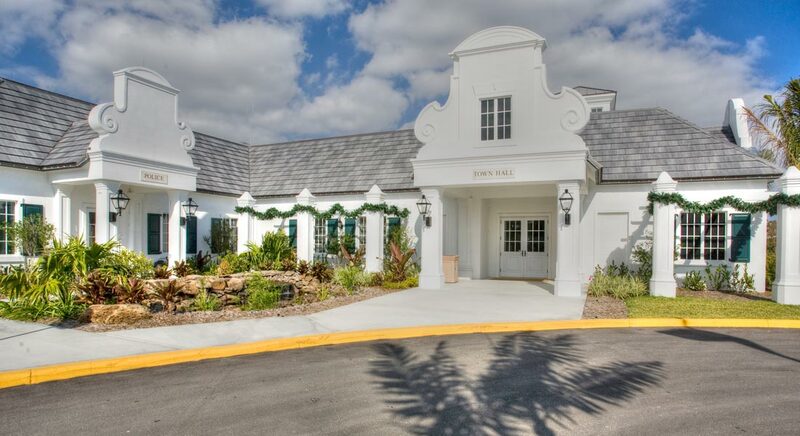 This beautiful 12,000 sf facility houses the Town Hall, Police Department, Building Department and Meeting Chambers for the seaside community of Ocean Ridge. With a unique ‘Cape Dutch’ design, BSA worked closely with South African architect Digby Bridges of Digby Bridges-Marsh & Associates Architects, to ensure all details were authentic to the style of architecture. Located in hurricane-prone South Florida this project was built to exceed even South Florida’s stringent hurricane force wind load requirements so the Town’s critical life safety operations can remain in operation during severe storm events.